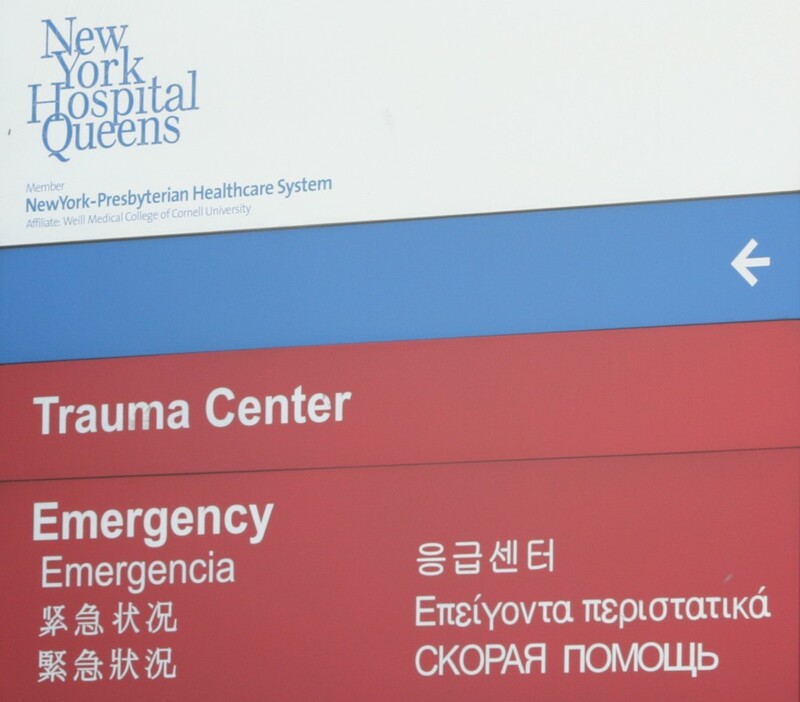 The Stavros Niarchos Foundation – New York Hospital Queens Hellenic American Emergency Medicine Exchange (HAEME) Program Fellowship was established in October 2010 by a grant from the Stavros Niarchos Foundation to the New York Hospital Queens (NYHQ). The aim of the fellowship is to help Greece develop a critical mass of specially trained physicians who will help in the development of a strong network of emergency trained physicians in Greece. The HAEME program is designed to train physicians from Greece in the fundamentals of the structure and function of the specialty of Emergency Medicine as it is practiced in the United States. The duration of the fellowship is 12 weeks.